First Vision Bank initially opened for business in November, 2005 with two locations: Tullahoma and Decherd/Winchester, with our administrative offices located in Tullahoma. The Bank was founded with the guiding principles of being a solid, profitable, and superior service-oriented bank in southern Middle Tennessee. Extending this philosophy, First Vision Bank opened the Manchester office in April, 2008. First Vision Bank became profitable in 2009 and profits have grown steadily since. In August, 2011, First Vision Bank broke ground on our permanent facility in Manchester. 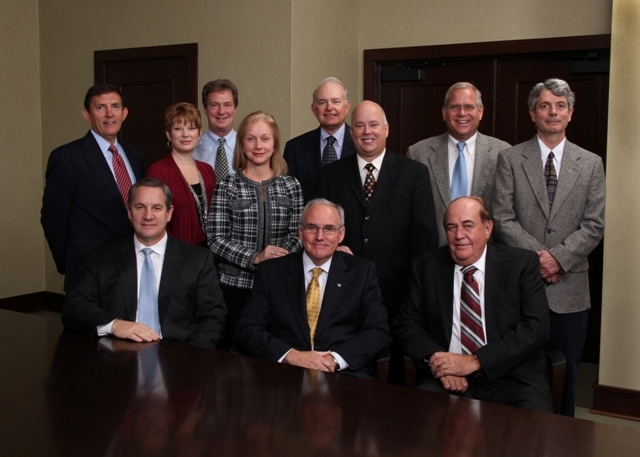 The Board and Management of First Vision Bank are convinced southern Middle Tennessee is a vibrant and growing area, and the Bank is on solid financial footing offering products and services to meet the needs of the communities we serve. Our tag line “Local Partners, Personal Solutions” expresses what the Bank is today: a local community bank with over 900 shareholders, the majority being residents of Franklin and Coffee Counties, serving multiple communities. The Bank’s goal is to be a partner in assisting individuals and businesses in meeting all their financial needs. We believe our customers’ needs can best be met by personally meeting and offering solutions that individually suit the needs of each request. At First Vision Bank we have created the place where you can imagine the best for your finances, a place that will help you fulfill those dreams. When it comes to your financial success, we are not afraid to roll up our sleeves and to do the work it takes to make your priorities a reality.